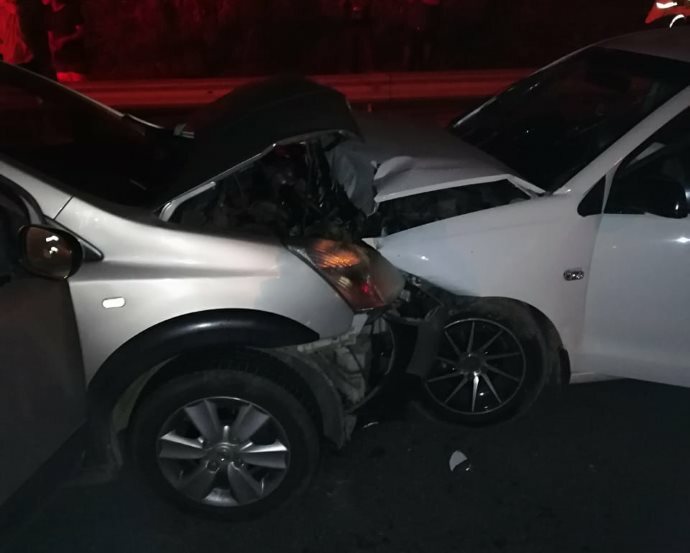 KwaZulu-Natal: At 20H30 Saturday night Netcare 911 responded to reports of a collision on the N2 just before Bhobhoyi on the KZN South Coast. Reports from the scene indicate that two light motor vehicles were involved in a collision. 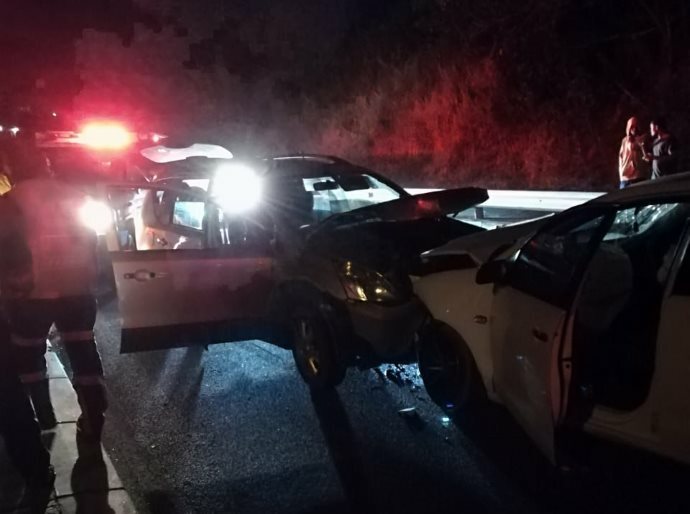 One person sustained minor injuries and was treated on scene by medics before being transported by ambulance to the hospital for further treatment.  The driver of the second vehicle was not found on the scene.